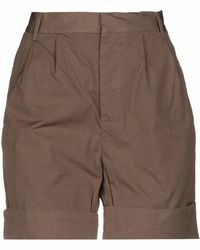 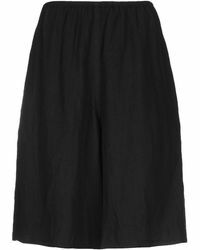 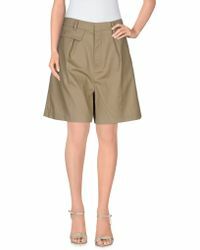 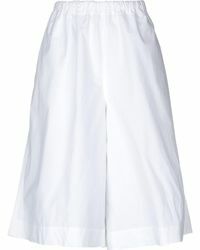 For a staple that shows precision, intellect and finesse, look no further than this highly tailored line of Sofie D'hoore shorts. 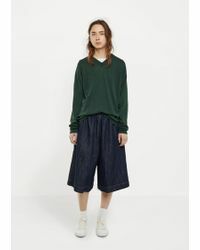 Launching her namesake label in 1992, Belgian designer Sofie D'hoore immediately registered with designs that were both easy-to-wear and elegant. 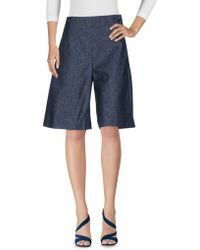 Today, you'll find everything from striking A-line shorts to flattering Bermudas 'sartorial enough for wearing to the office or simply day to day. 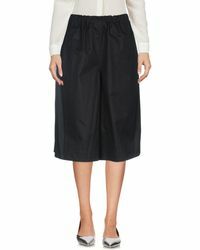 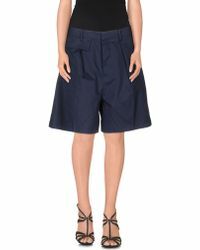 Geared towards any woman with a penchant for razor-sharp style, Sofie D'hoore shorts represent a designer who is full of personality yet assertively precise.